Join us for live musical entertainment on Sunday summer nights! Bring your own lawn chairs and snacks. 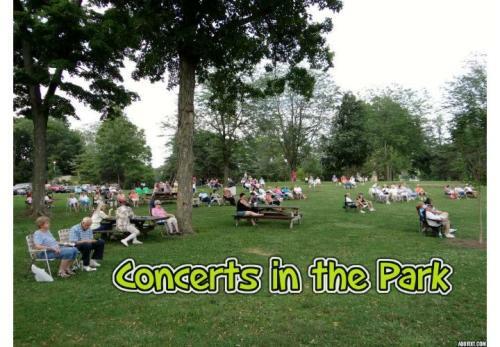 Location: Faurot Park Rotary Pavilion, S. Cole Street & Lakewood Avenue, Lima.